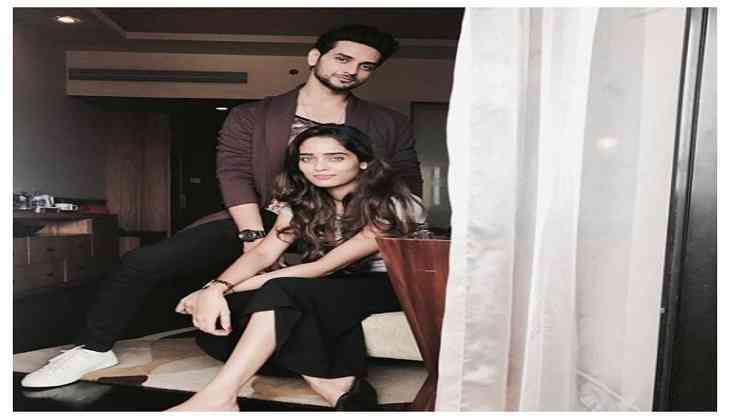 Television actor Shakti Arora aka Ranveer Vaghela who got fame from Meri Aashiqui Tumse Hi has tied in a nuptial knot with his lady love Neha Saxena. Yes, you read right, Tere Liye fame couple, who had their roka 4 years back on 6 June 2014, now officially married. 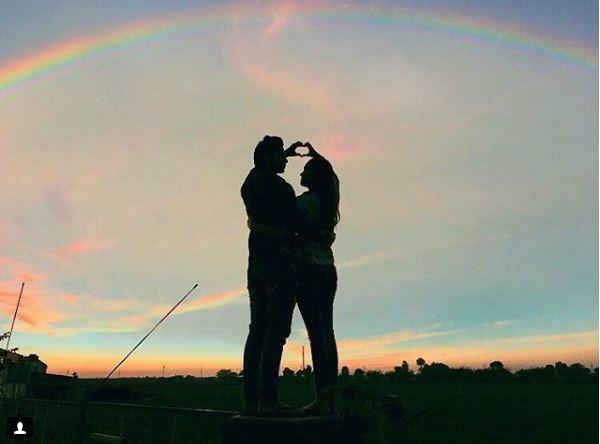 However, there were rumours doing the rounds over the internet that they are not in the relationship but already married. Not only Shakti but Neha also confirmed her wedding news with Shakti and said, ‘Yes, Shakti and I got married.’ Talking about the wedding ceremony, Shakti revealed that they had haldi ceremony in the morning and pheras ceremony in the evening. He also added that they had invited only family members and close friends to attend the function. However, the news of their wedding was on the internet for last few days but they finally decided to take the plunge at the right time. Shakti and Neha was also the contestant on the Star Plus show Nach Baliye 7. However, they were not the winner of the show but they definitely won the heart of their fans with their remarkable dance performances. Well, we wishing you a lifetime of love and happiness. Do you also want to wish the newly married couple? Then comment below.